We are pleased to announce that we have been shortlisted as finalists in the Local Authority Building Control, Building Excellence Awards 2018 for the South Yorkshire and Humber region. The Building Excellence Awards celebrate projects, companies, partnerships and individuals within the construction industry. Each of the 12 LABC regions across England and Wales hold their own Building Excellence Awards, with awards being given across 12 separate categories. One overall winner from each region is then selected to represent that region in the national awards finals later in the year. We have been shortlisted for our work on a semi-derelict farmhouse in the Rotherham area. The project involved partial restoration of the fabric of the original building along with careful extension of the structure, resulting in a spacious, 6-bedroom family home. 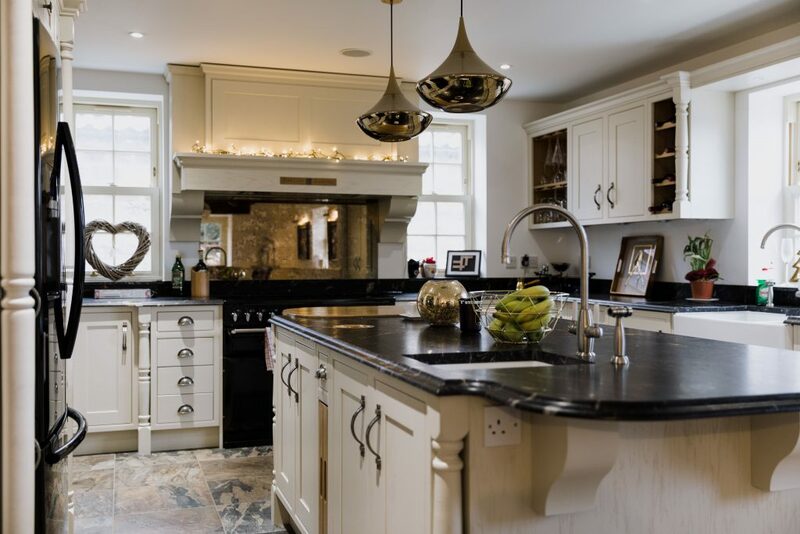 As the original structure dated back to around 1770, a key focus of the project was to retain the style of the original farmhouse whilst incorporating modern heating and insulation systems to allow for a contemporary interior to be designed. We will be attending the LABC regional finals on the 18 May along with our Client at what is certain to be an enjoyable evening with stiff competition from our fellow building professionals.